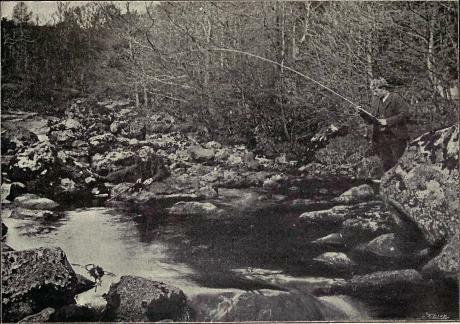 This Very RARE Book printed in 1914 is about Trout Fishing in American. 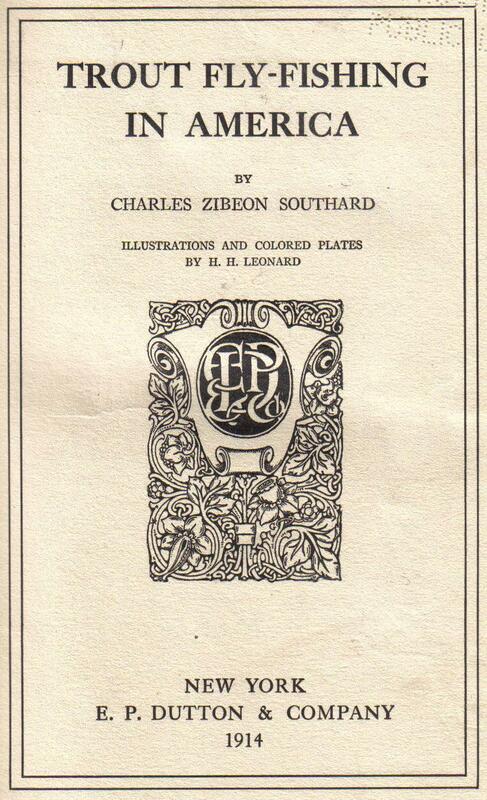 Over 300 pages with many color photos. 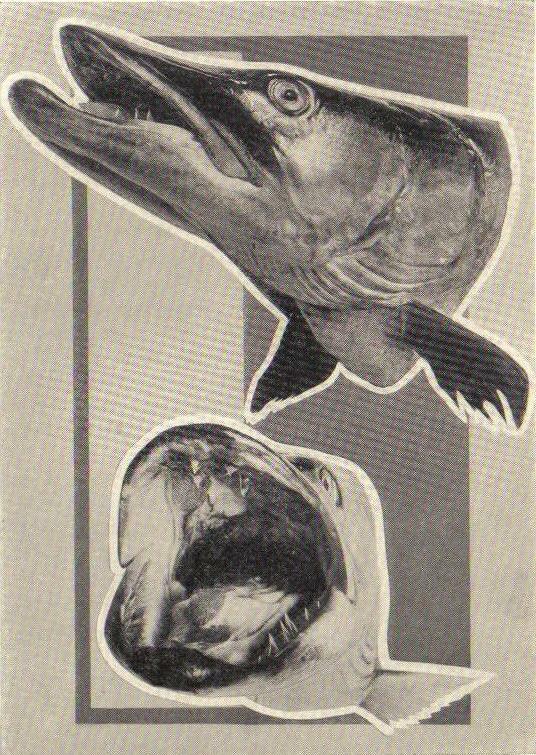 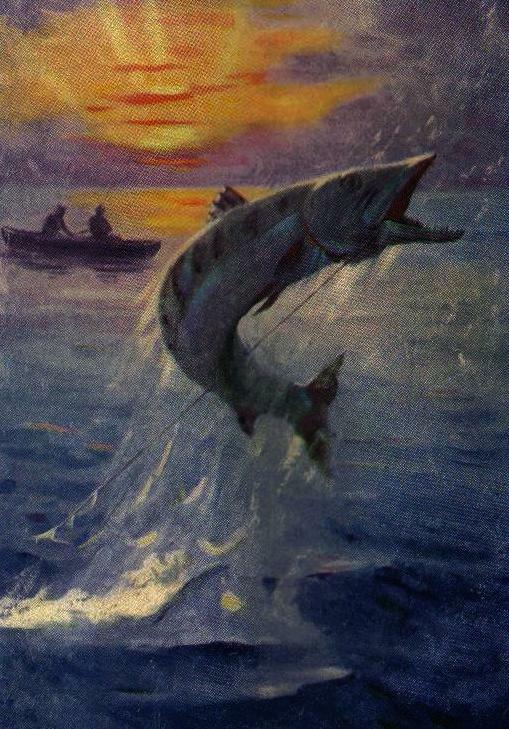 Adventures In Angling : A Rare 1922 book on Fishing, tackle and more. 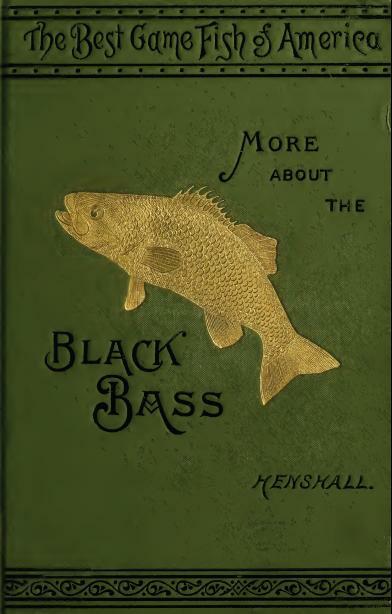 Book of The Black Bass : Rare 1881 book on Black Bass by James A. Henshall, M.D. 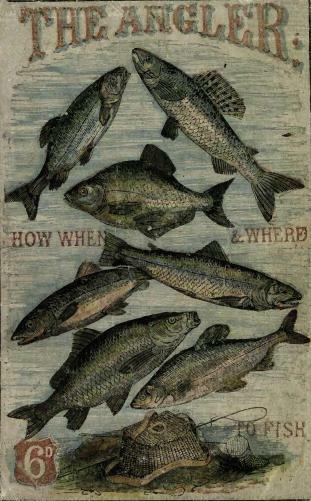 you will read of Fishing for the Black Bass, colors of the fish, Habits, Intelligence and more. 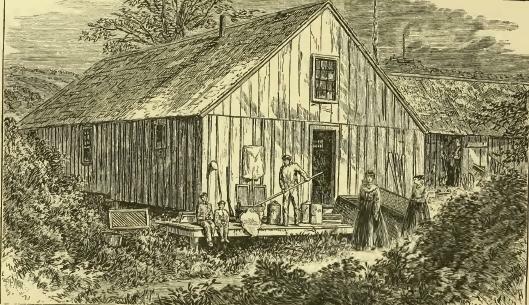 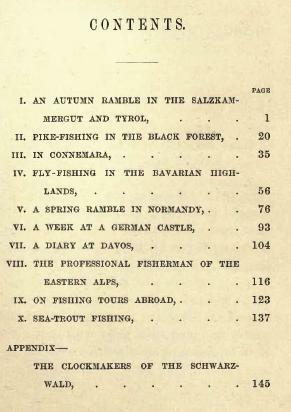 Days and Nights of Salmon Fishing: RARE 1885 book on Salmon Fishing. 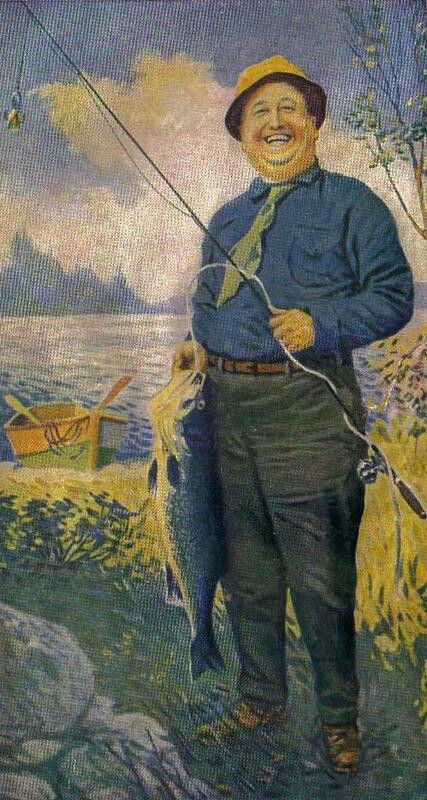 Learn Methods of Spawning, Habits, Changes in color an much more. 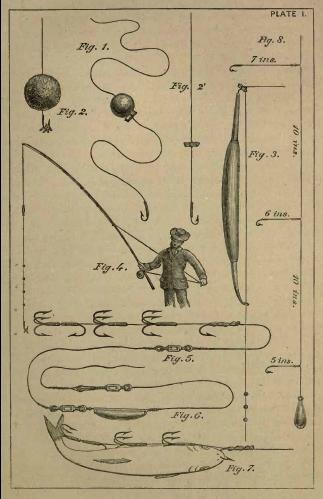 Lake and Stream Game Fishing: Rare 1917 Book on Fishing read about Casting, Lines for casting, Fly casting tackle and more. 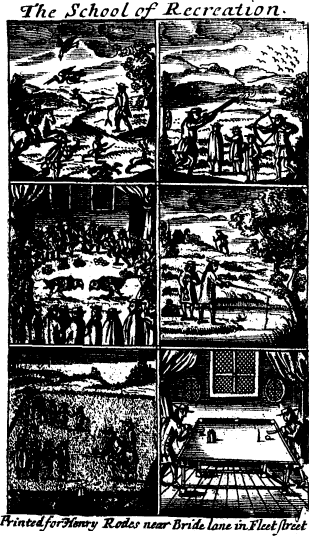 All from the 17 Century! 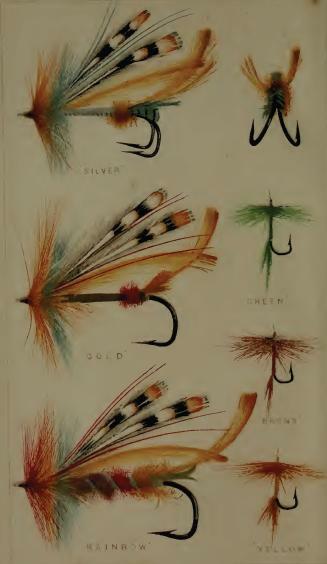 Angler's Manual or Fly-Fishers Oracle By John Turton 1836. 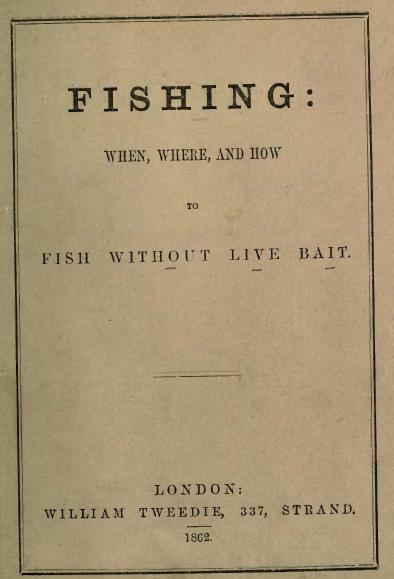 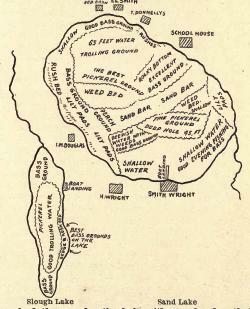 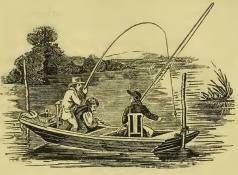 An Angler's Paradise and How To Obtain It By J.J. Armistead 1898. 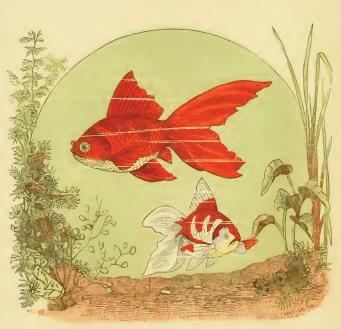 Read about How To breed, hatch and raise fish. 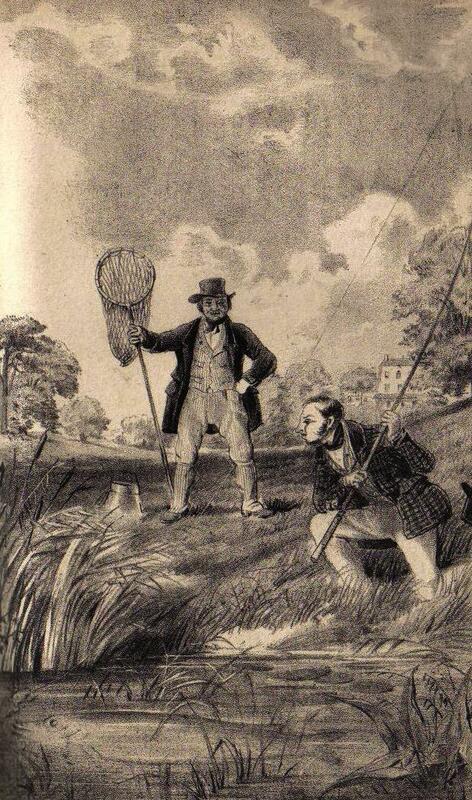 Now you can stock your own ponds or tanks and have fun catching them! 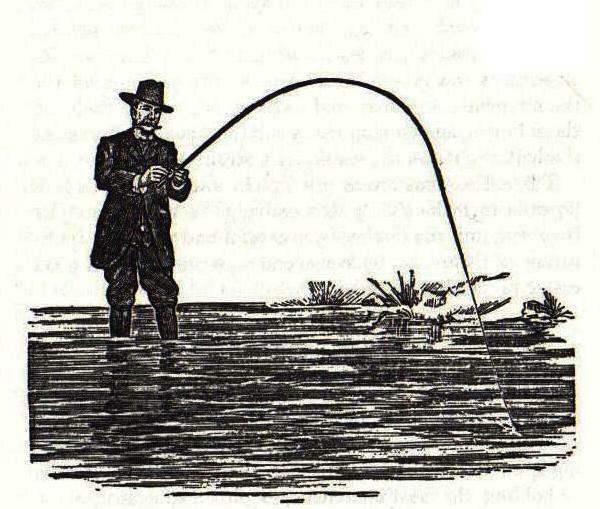 Rambles with A Fishing-Rod By E. S. Rosco 1883. 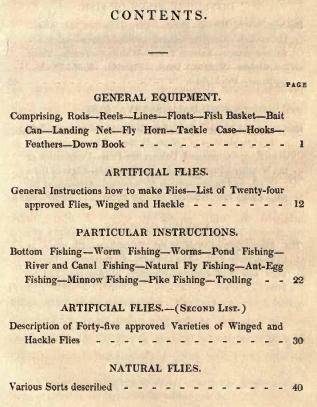 Domesticated Trout How To Breed and Grow Them By Livingston Stone 1873 The Book of Pike 1922 Read about habits, markings, casting for them, proper rod, reels, lines lures and how to cook them. 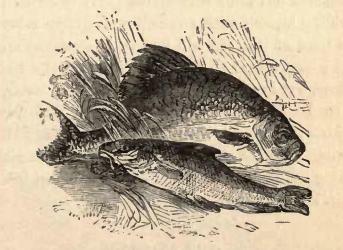 Read about trolling, Fly Fishing and Ice Fishing for Pike.